Explore the island; discover the most romantic hideaways, go for relaxed sunset stroll, dive into the most beautiful crystal clear waters, taste authentic Greek recipes and hangout with friendly locals, on hand for advice on an unforgettable night out. Here are the top choices from Levantes Ios Boutique Hotel. Try to experience all of them! Share your experiences and photos on our Facebook fan page. 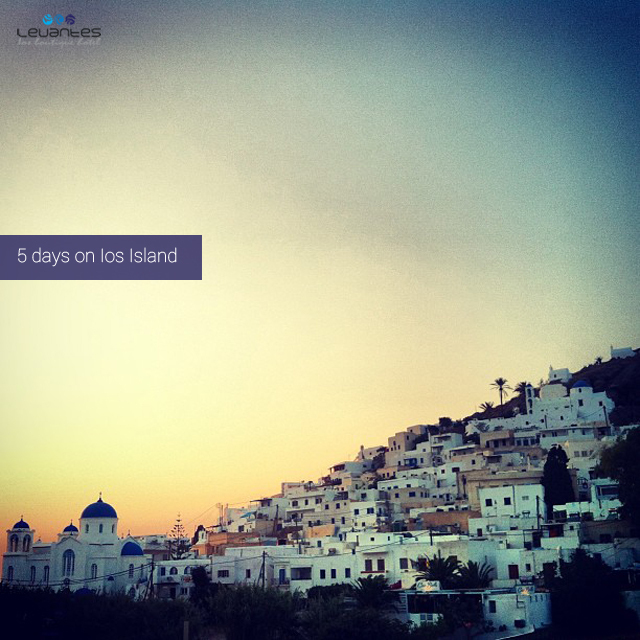 Book your 5 day holiday on Ios Island online!